In this guide to buying second hand car parts, we give you all the information you could possibly need to find a good source of reputable parts and install them yourself. There are a number of reasons why you should buy second hand car parts. 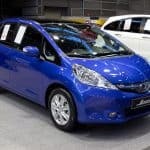 On the whole they tend to be an economical choice when compared to buying new, saving you a considerable amount of cash. They also tend to be a good green choice, ensuring that the energy debt created in the manufacture of the part is fully paid off – cutting down on the amount of new parts that need to be created. If you have an older car that’s no longer supported by the manufacturer, then second hand parts can be a lifeline when it comes to keeping your vehicle on the road. Finally, through buying second hand you’re supporting the breaker industry, helping motorists keep their cars on the road without having to spend a fortune. Vehicle Identification Number (VIN) – this number relates specifically to your car and can be used to check that you have the right part. You can often find information stored in manufacturer’s data-tables that relates to certain sets of numbers that allows you to locate the right part code. Part Code – In some cases there may be a code on the actual part you’re looking to replace. This may be hidden or obscured underneath the dirt and grease that accumulates within the engine. This code will relate to a specific part within a manufacturer’s catalogue and will help a breaker or second hand parts dealer locate the part. 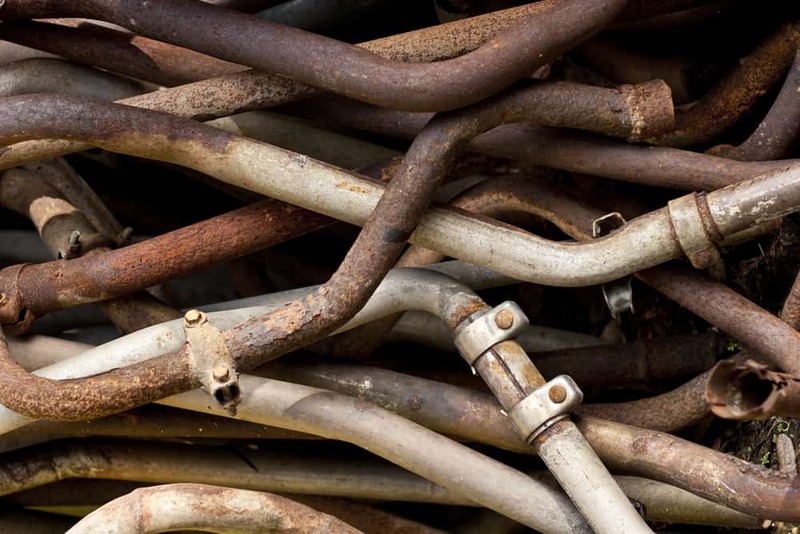 Visual Identification – If you have a local breaker-yard, it might be possible to take a part to an expert in second hand car parts that can recognise some car parts by eye alone. They may also be able to help you find a quick replacement. 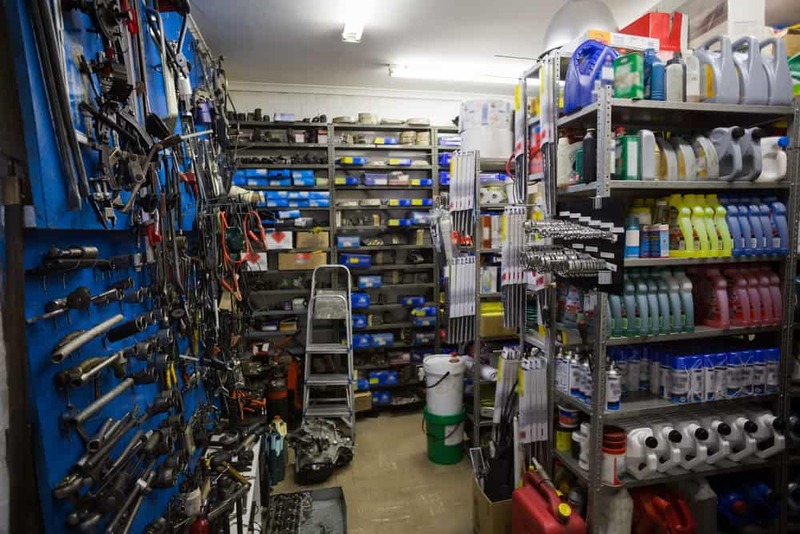 Part Comparison – It is also possible to take the old part to a second hand car parts shop and simply compare it to similar parts that they have in stock. Be sure to make a thorough investigation and check that every single component and fixing point is in the same place on the replacement. Scrap Yards – car scrap yards are inundated with parts. 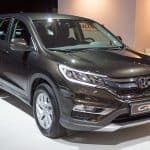 This is a great place to go for a part and as you can often speak to the seller face to face it’s easy to negotiate a face to face deal with a little politeness and friendly talk. Such sellers can usually be found through Breaker networks. Websites – you can use the BreakerLink Car Parts Finder service to access a network of sellers all over the UK. This greatly increases the chance of you finding the part you require in a good condition and at a fair price. Dealers – if you don’t mind paying the mark-up necessary for a dealer to earn a living, then let them do all the hard work of finding a part for you. Buying from these individuals and businesses is a compromise – it will cost you more money, but less time. Enthusiast Forums – when looking for a rare part these can be a godsend. Avid fans of certain makes and models of vehicle will have often found good sources of certain parts. Simply use their expertise and recommendations to bag the spare you need at a price that’s right. EBay – this can be a risky place to buy used car parts, but there are often bargains to be had. 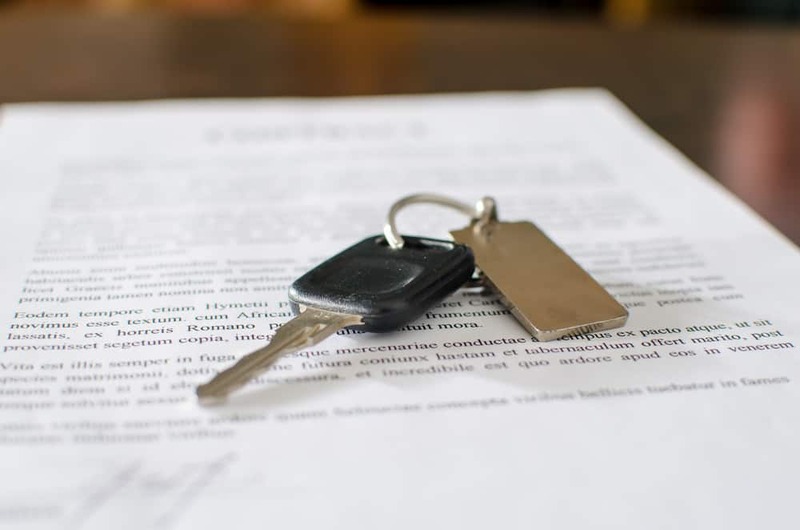 Find the part you’re after and then make sure you do the correct background checks on the seller’s feedback, as well as reviewing their return policy in case something should go wrong. Try to avoid dealing with any individual or business that does not want to give you a receipt or any kind of proof of purchase. Always make sure there is some kind of record of the transaction and that you are dealing with a real business. This is especially important on the internet where the transaction is somewhat faceless. 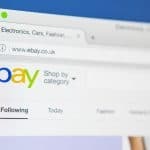 Reviews and testimonials on third party websites such as the well-known UK site Reviews – http://www.reviews.co.uk can prove decisive in these situations when choosing a seller. 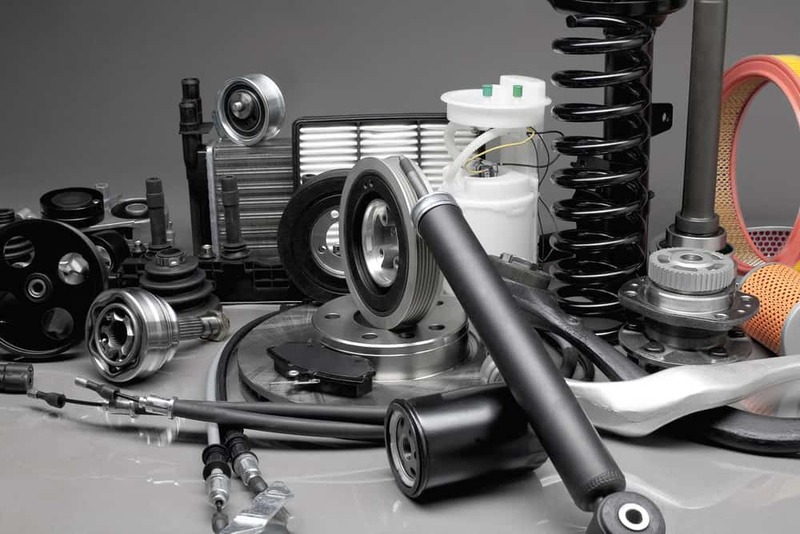 One of the main reasons for purchasing second hand car parts is the reduction in cost versus buying new. However, how do you know you are getting a good deal on a part, and could you possibly achieve an even better price? There are certain techniques the savvy buyer can employ to make sure they are maximising any deal. Haggling – don’t be afraid to chance your arm. If you don’t ask for a certain price, how can you be sure that the seller won’t let you have the part for that money? One of the keys to haggling is to make sure you take your time and never be too enthusiastic about any potential deal. In many situations, the old market bazaar trick of walking away from a purchase can actually make the seller drop their price to the required level. 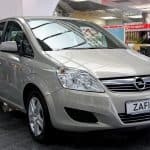 Always start off with a price that’s lower than you believe is sensible, as this will give you plenty of room to move. Coupons – many companies that sell on the web or through local advertising outlets often put out coupons to help them drum up business. Keep an eye out in the local media for money-off vouchers or search online for discount codes as these could help cut a significant percentage off your purchase with parts sellers. Buying – when buying it is never a good idea to simply plump for the first price that lands in your lap. You have no way of knowing whether or not you have gained the deal of the century or if you’re paying over the odds. 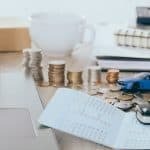 By looking round at three or more sellers you can ascertain which is the most cost effective and the average cost of your part. One little trick you can employ is checking recent sales on eBay of any part to get an idea of what the going rate might be. As with all purchases you should expect to have some recourse of action to follow if your recently bought second hand car part fails. Most sellers should offer at least a one month guarantee on any spare. 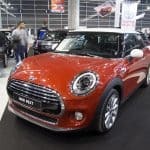 However, with the more expensive replacement parts you may want to look around for a better assurance, with some dealers and mechanical shops offering extended warranties of up to six months on parts. Usually you are more likely to find the better guarantees from shops and garages where they can test and thoroughly examine any part.. If a seller refuses to offer you any kind of warranty on a part then we would always suggest looking elsewhere for an alternative deal. Even agencies that provide car breakers with customers always offer a one month warranty on any part as standard. What about the effect of purchasing second hand car parts on your own car’s warranty? These arrangements can often differ dependent on the manufacturer. Sometimes purchasing second hand spares will invalidate your warranty, making it essential that you thoroughly check through all the fine details before you go ahead and make a change. Which Car Parts should not be purchased Second Hand? Exhaust Systems – over time the likelihood of these parts developing holes, cracks and fissures greatly increases. Expect very short usage from a second hand system. Brake Plates – these parts are designed to wear out over time with the friction that’s applied by the callipers to the brake plates. To maximise your investment in these parts, always buy new. Oil Filter – this only has a limited lifespan in any car and its effectiveness is greatly reduced through use. Oil is the lifeblood of your engine and dirty oil can damage components right throughout its workings. Wiper Blades – when wiper blades become clogged with dirt and grime there is no way to clean them properly. This build-up can and will affect their performance when it comes to keeping your windows clear. User and Owner’s Manuals – it is possible to buy an extensive range of literature for almost all cars from the last couple of decades that give you tips, tricks and pointers on how to change out even the most complex of parts. 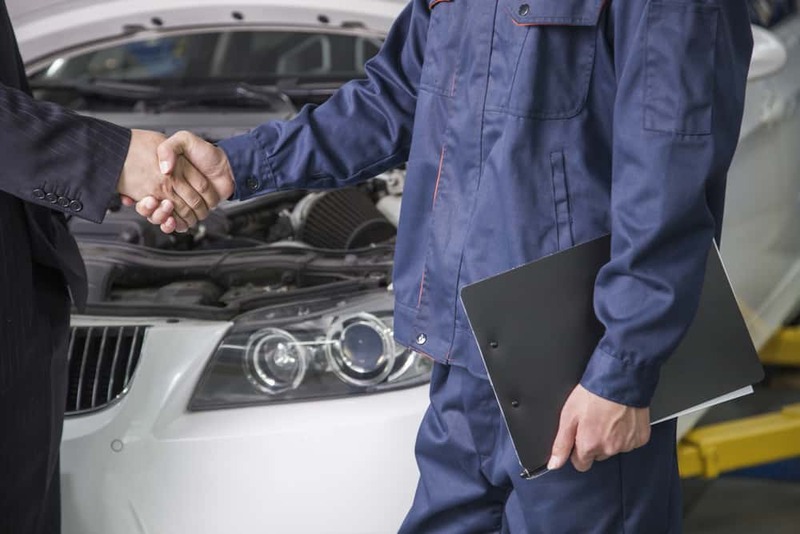 Ask a Professional – if you have a friend who works in the automotive trade then they should be able to offer you advice as to the difficulty of any task and the technical ability required to successfully make the change. 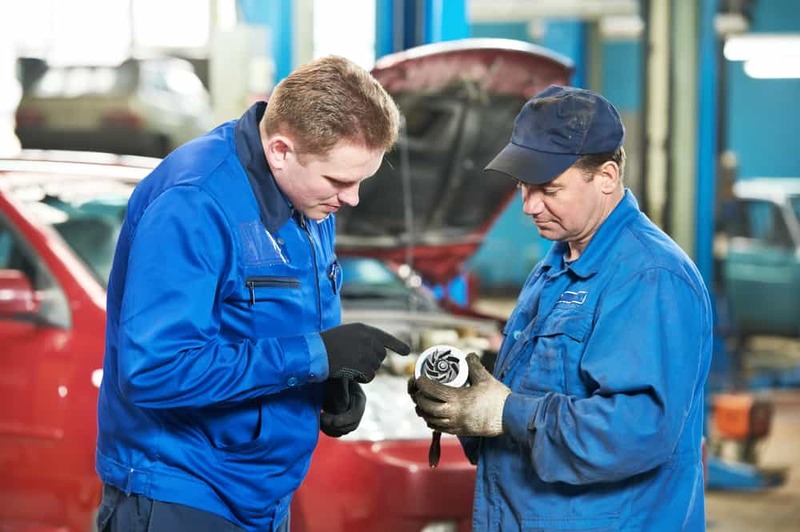 In some cities you can also take your car to a college where car mechanic courses are taught and they may give you advice any work that needs doing. Web Guides – there are now a host of guides available on the internet that go through the procedures for changing out parts on your vehicle. However these do not always go into great depth and there are often tricks and tools needed that these guides may brush over rather than giving you an in-depth picture of what’s required. Always look at two sources to make sure the information is correct – also videos on YouTube can be helpful, as you can check comments to see feedback on the advice. Enlist Help – whenever you are changing out any part on your car make sure that you have someone with you to help out if anything should go wrong. This is especially important when you are dealing with replacing the larger parts on your car such as the gearbox. The Right Equipment – make sure that you always have good working equipment to use on your car. Good quality jacks, props and ramps are essential when working under a vehicle, don’t simply rely on stacks of wood or bricks as a make shift solution as this could cause injury or even death if they fail. Set the Space – Finally, the last part is ensuring that you have the right space in which to change any part on your car. You need to have a flat, dry area where you have plenty of space around the vehicle and are not likely to get disturbed. Keep pet animals and children away from the vehicle and it’s also a good idea to check the weather report to avoid working in rain. 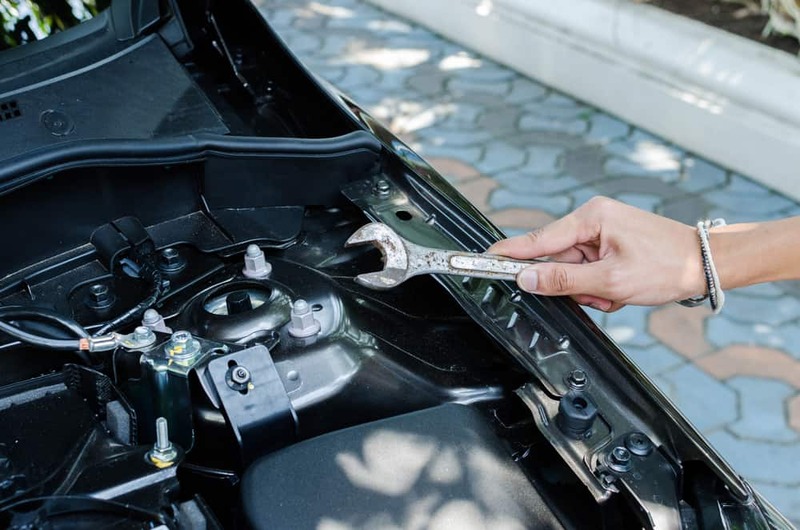 Replacing your car parts second hand can definitely save you money and is friendlier to the environment, but make sure you’re prepared to put in the necessary work to find the right parts from the right seller. When dealing with the safety of your vehicle, passengers and other road users it is always best to err on the side of caution and approach this area with the diligence required. 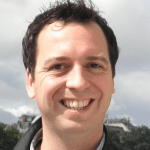 This entry was posted in Industry on 24 April, 2015 by Justin Smith.